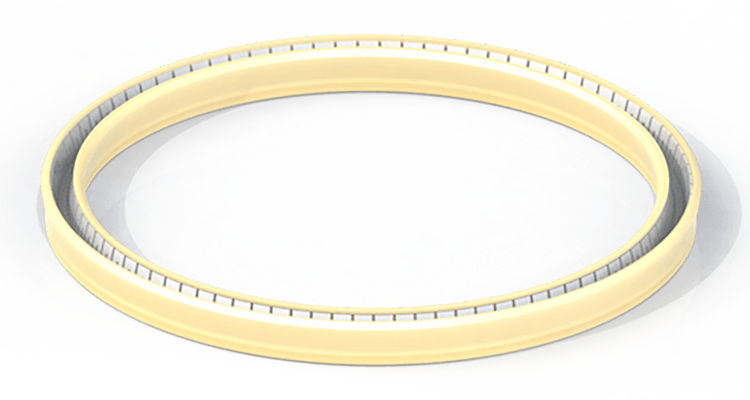 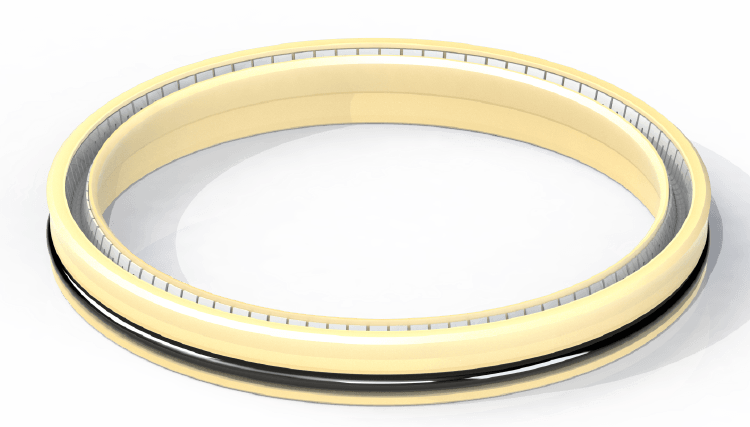 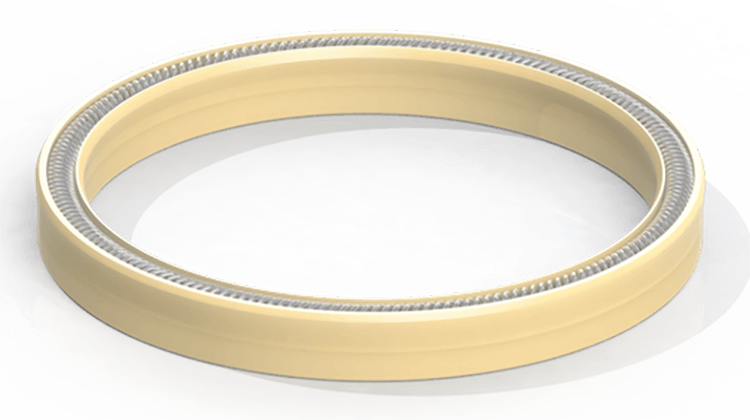 Spring Energized Seals - Eclipse Engineering, Inc.
Spring energized seals encompass a variety of products that that can be customized to operate in a broader range of applications than any other seal product available. 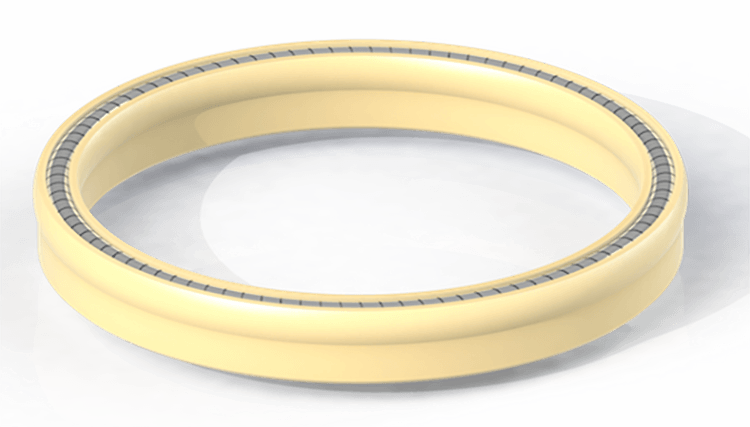 This is possible due to the availability of seal jacket materials and configurations in combination with spring loads, spring materials and spring sizes. 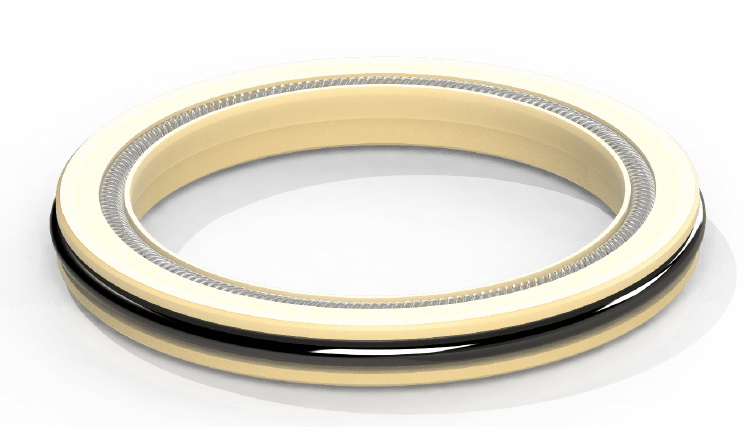 Commonly, spring energized seals are called upon to retrofit applications where traditional seal products such as O-rings, U-cups and rubber lip seals fail due to issues of chemical compatibility, pressure, temperature, friction or high speed dynamics. 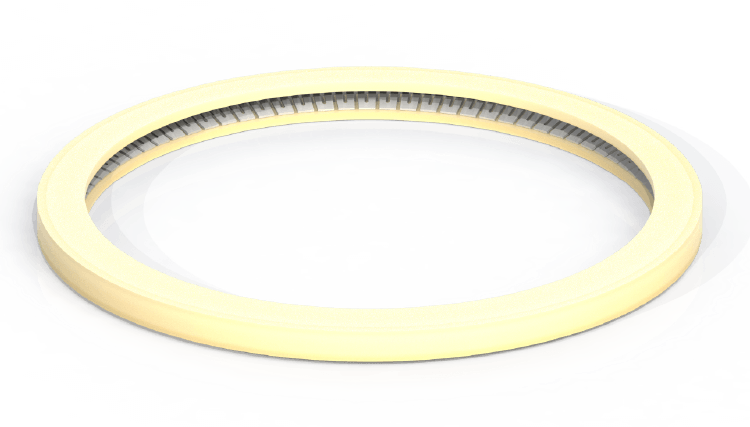 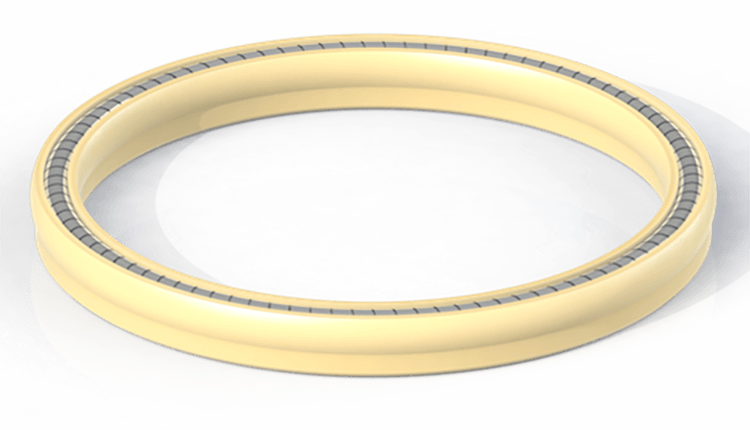 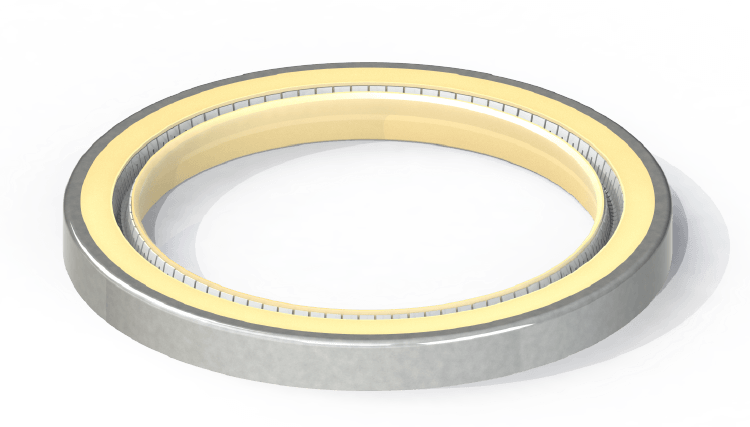 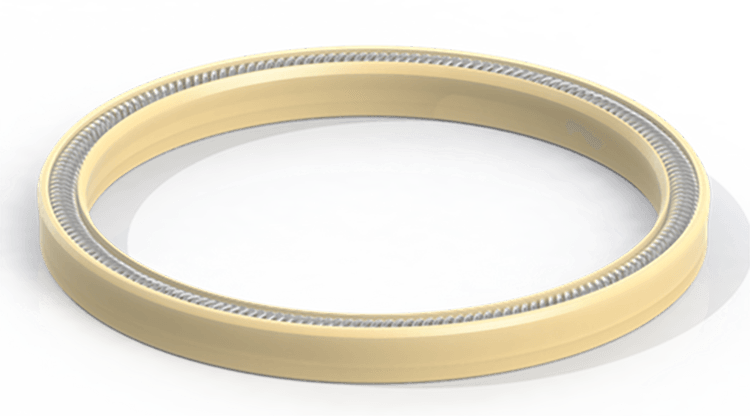 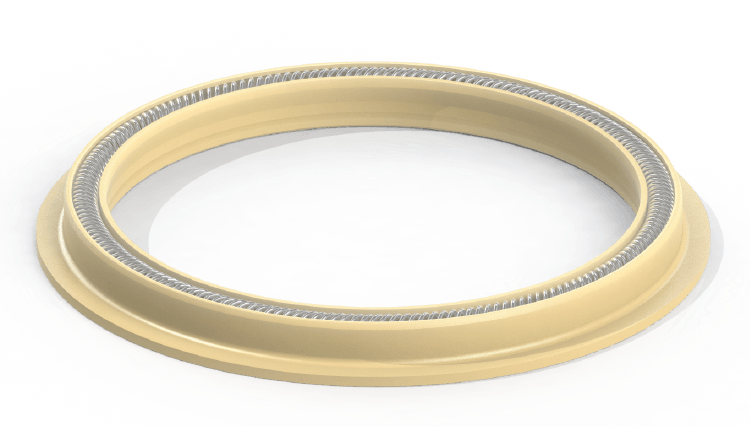 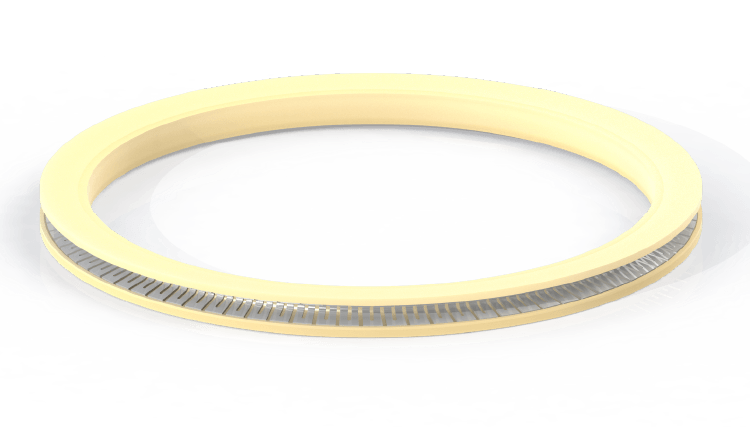 In these cases, Eclipse Spring Energized seals make an excellent option to increase reliability and overall product performance resulting in decreased down time and improved productivity. 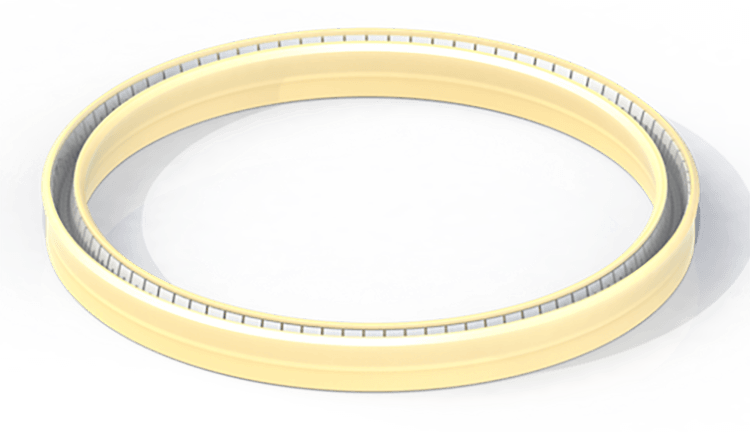 Eclipse Spring energized Seals are in service at the ocean depths, to the outreaches of space and thousands of applications in between.